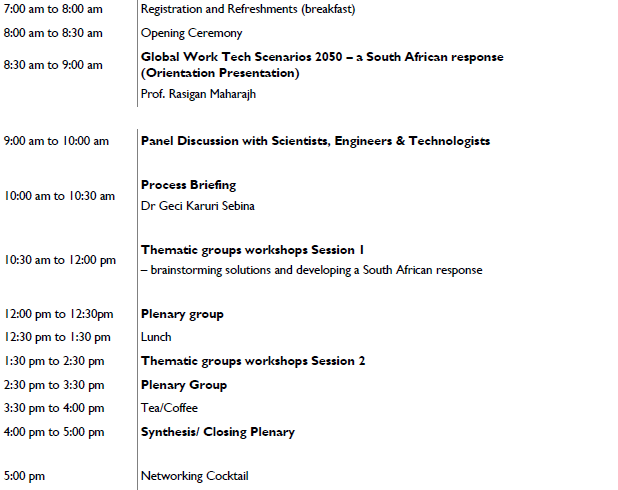 The Southern Africa Node of the Millennium Project plans to host one-day workshops and national conference on 16 November 2018, addressing the ‘2050 Global Work/Technology Scenarios: 2050 Scenarios’. 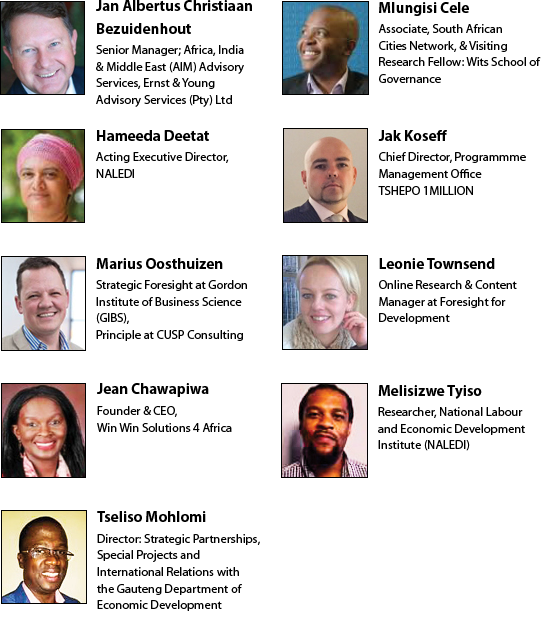 The workshops and conference for 200 – 250 attendees will include influential and informed members of South African society from different spheres, who will share the insights and actively input to the final outcomes. How should education, training, and learning systems change? What strategies will make that happen? Will a guaranteed income program become necessary? What kind? When? What are the possible cash flow projections? What changes in culture will be needed? Can a culture of self-employment for self-respect and self-actualization be possible? If so, how to change the culture that says jobs/employment is the only source of self-respect? What should the roles of private business be, in a national long-range strategy? How do we reduce income gaps and the concentration of wealth? What major benefits (and risks) do new technologies hold for good health, wellness and wellbeing? How do we ensure optimal use of future technologies in this field? Due to high population growth our continent still requires major investments in infrastructure. How do we ensure the appropriate use of new technologies and bio technologies in the construction of schools, houses and smart cities? How can urban design and planning be done to make provision for our unique circumstances? 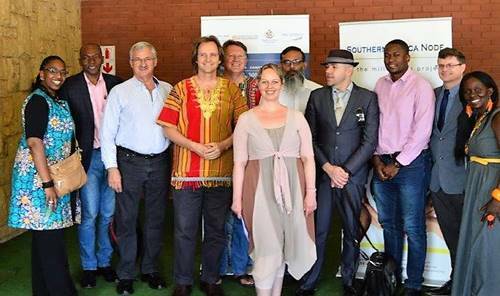 The Millennium Project (www.millennium-project.org) of which the Southern Africa Node of the Millennium Project is part, is an independent non-profit global participatory futures research agency with nodes located in several countries and regions across the world. Whilst each node is largely autonomous, nodes collectively share resources and collaborate on topics of international importance, which benefit from broader global association.